Keep your van in optimum condition with Ford Motorcraft. Specifically designed for vehicles that are a few years old, our Motorcraft offerings give you peace of mind that your Ford is in safe hands. Our Ford-trained technicians use the most up-to-date equipment and manufacturer-approved parts. Why risk going anywhere else? There are no hidden extras – the pricing is transparent, fair and affordable. 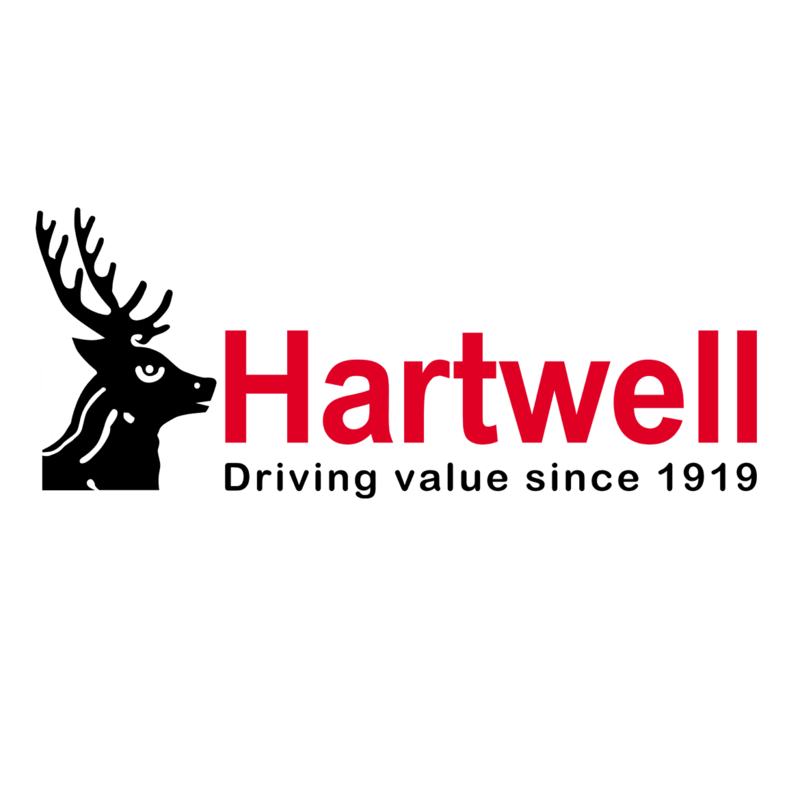 Did you know that Hartwell supply tyres, too? If your workhorse needs new rubber, we can advise on the best tyres for you – whether you value price, longevity, wet-weather performance or efficiency most. We stock a selected range of tyres, and any other size or brand can usually be delivered to our dealerships the very next day. All our prices include fitting, balancing, standard valves and disposal of the old tyre. This handy Ford Motorcraft guide will help you find the correct tyre for your van. All tyres use this system of numbers and letters, so getting the perfect tyre doesn’t have to be confusing. Occasionally your van or pickup will need replacement parts throughout its lifetime. To maintain it to the best standard, quality Ford parts and experienced mechanics are required. Our Ford Motorcraft repairs are not only great value for money, but all work is undertaken by people that know Fords inside and out.